IRevive Health & Wellness is the #1 Intravenous Therapy Provider in Nashville, TN. IV Hydration Therapy can take as little as 30 minutes depending on vitamin additives and vein accessibility. Our comfortable hydration treatment rooms are equipped to handle individual treatments or parties up to 12 with reservation. Patients can reserve IV therapy appointments same day or can walk-in 7 days a week! Maybe you are hungover from too many drinks, training for a sporting event, or getting over the illness; IRevive Health & Wellness is your Nashville IV hydration solution. 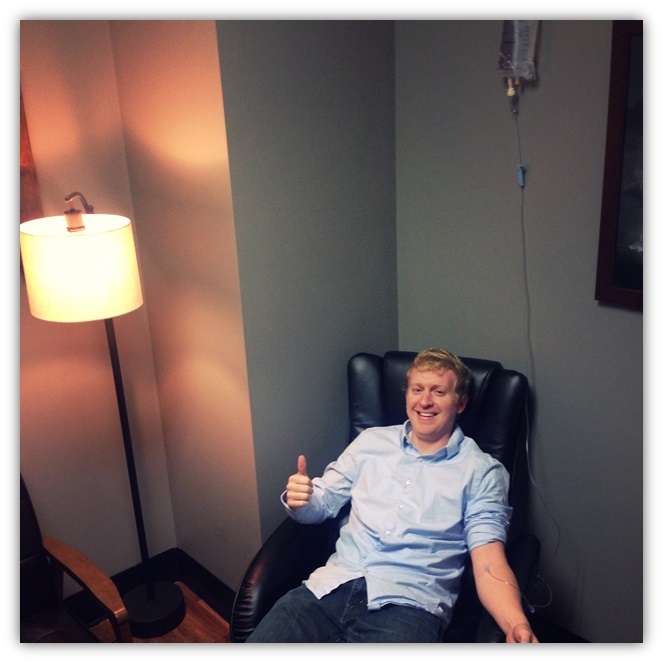 IV memberships include one IV Multivitamin Treatment per month. Additional IV treatments during the same month are billed at the Membership Rate. Please call our office at 615.401.9380 for more information on IV monthly memberships at IRevive. At IRevive Health & Wellness we pride ourselves on being 100% transparent with our patients. The prices you see on our menus are what you will pay at checkout. Our services are included in the price of our products. Have questions? What to meet with a practitioner to discuss options? Come on in for a Free IV Therapy Consultation. We’re open 7 days a week and walk-ins are always welcome! Call or Text 615.414.3314 24/7 to request appointments outside of normal business hours or to schedule a on-site visit. There is an additional charge for after hours and on-site treatments that will be determined at the time of booking.